Worship is a vital key to the coming move of God. Celebration has been instrumental in training musicians, worship leaders and church government in prophetic worship, often in a dynamic combination with prayer. Unusual and majestic visual worship seeks to display the splendor and majesty of the Lord and the power of His Word through worship involving music and visual presentations. Celebration Ministries has had an unusual ability in this area, making the Word of God visible in a dramatic way using symbolic colors and designs on banners, flags, and other creative vehicles of worship. 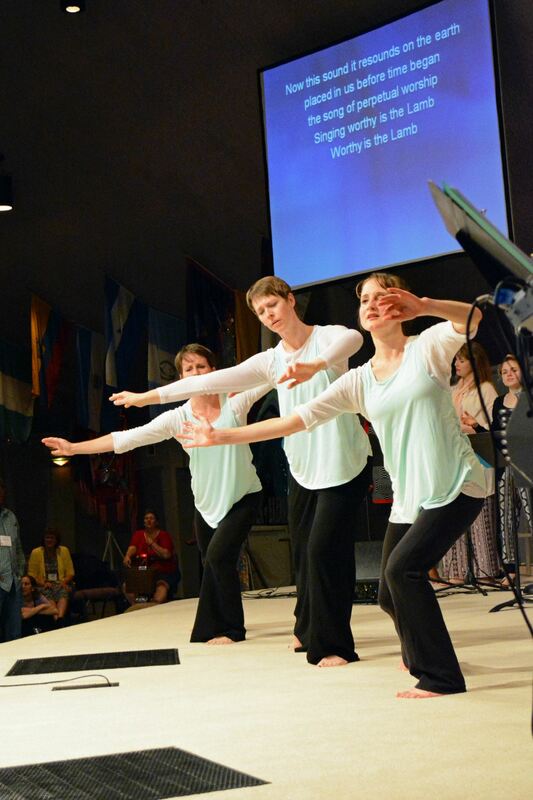 This unique visual ministry has demonstrated the ability to cross cultural and language barriers as well as denominational walls.